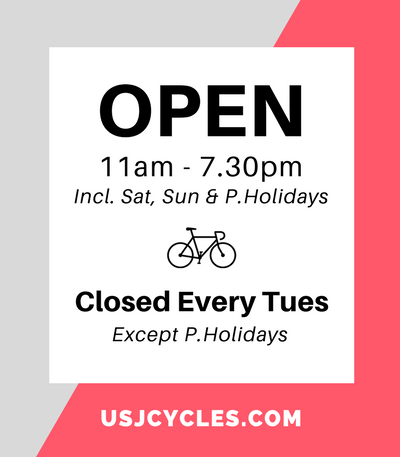 Indoor bike training enables rider to increase the strength and stamina when riding outdoor is not an option due some reasons such unfavorable weather condition, in consistent of working time, etc. However, indoor bike training could be dull if just looking the number displaying on cycle-computer or training apps on your smart devices (smartphone, smart watch, Garmin, etc). The recent popular indoor bike training software (game) company, Zwift has revolutionized the indoor training experience. Zwift is using VR (virtual reality) technology enables rider to immerse themselves in an experience as outdoor cycling. You can send message, can react the avatar during the training. 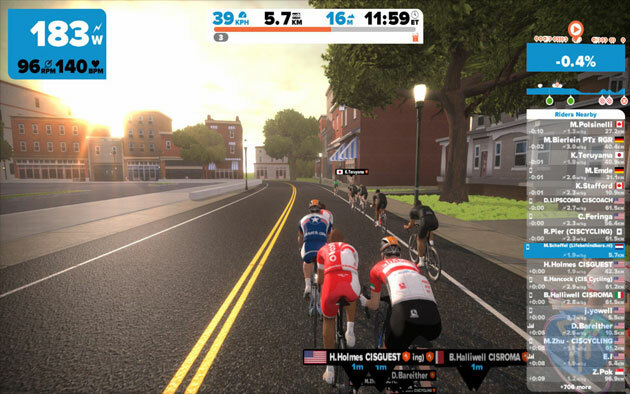 Zwift also says that the game can be better than outdoor riding, where “weather, traffic, time constraints and distance from other cyclists can take the fun out of it.” We’re not sure about that, but if it’s wet or cold outside, then an online world may well be preferable. What are the equipments required to play Zwift? 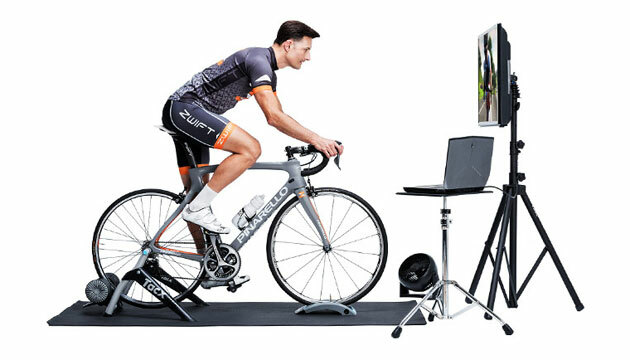 In order to play Zwift in more immersive environment, you have to get an interactive indoor smart trainer (Tacx Neo Smart, Tacx Bushido Smart, Tacx Ironman, Elite Rampa Smart Trainer, etc). This device enables the 3rd party software (e.g. 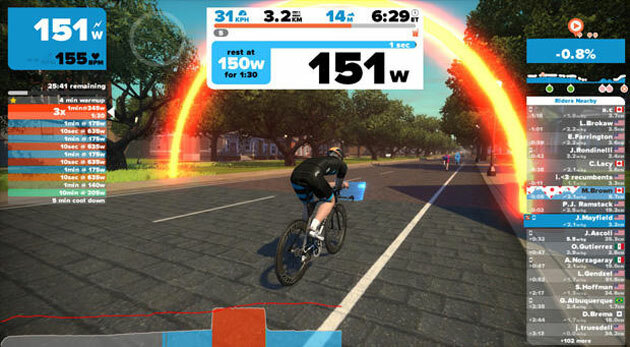 Zwift) to control your bike trainer resistance, thereby simulating the gradient changes and other environment factors such as wind, road conditions (uneven road, cobble stones). 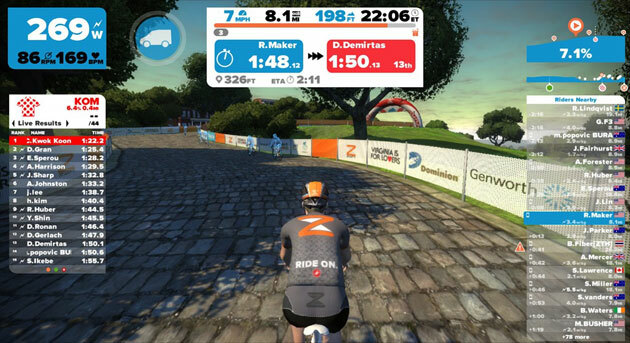 Zwift has launched the application for iOS deviceS in 2016. Zwift can pair directly with iPad and iPhone using bluetooth smart connectivity. How about Android user? Zwift still working on this. Zwift can also pair with your desktop or laptop using Ant+ Dongle (receiver) which cost RM90-RM199. Ant+ Dongle is required to place close enough to the trainer to avoid signal interruption during training. What if no interactive smart trainer? Yes. You still can play Zwift using your current indoor bike trainer (non-smart) e.g. Tacx Satori Smart, Tacx Bluematic, Minoura B60-R, etc. You need to get speed cadence sensor whether in ANT+ or Bluetooth smart connectivity. It just has no gradient change interaction from Zwift (other 3rd party software) to the trainer. You have to manually trigger the resistance lever when gradient is changing. You can download Zwift from App Store. It is available for both Windows & Mac OS. 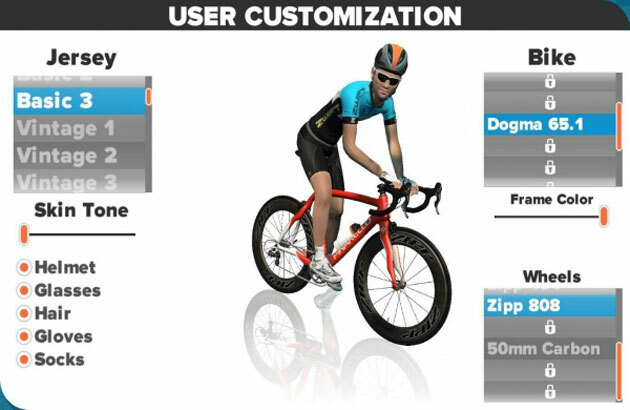 You are require to create your account, rider details are important such as gender, height, weight which will be used to give accurate measurement of speed & power in the game. The next step is to set up your avatar to give some nice kit and your bike. New player won’t have that many jerseys and bikes to choose from. The more achievements gain and move up through the levels, letting you unlock more outfits, bikes and wheels. 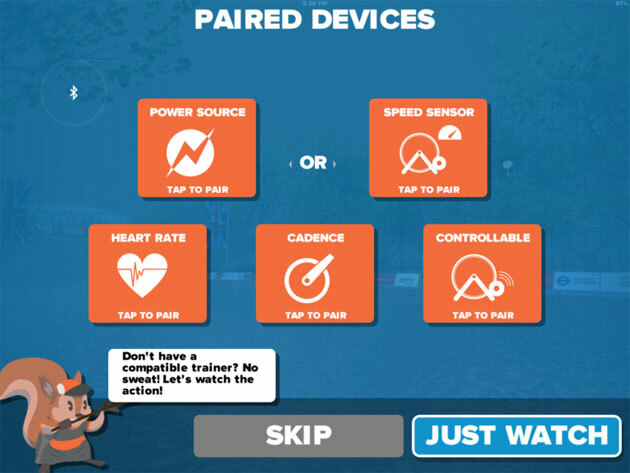 Then, you are prompted to pair Zwift with any ANT+ or Bluetooth Smart device (smartphone, tablet). At that point you’re ready to play. Where can I ride in Zwift? 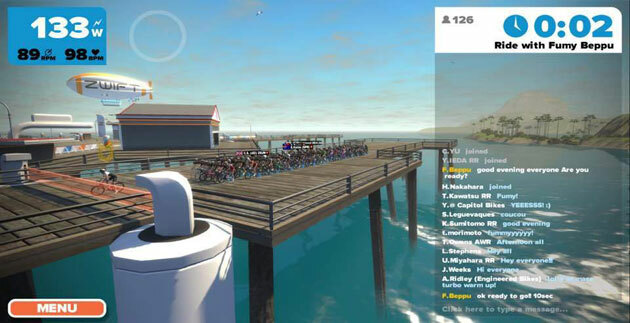 The fun part of using Zwift as indoor training is that you can join a group ride or event race in Zwift. 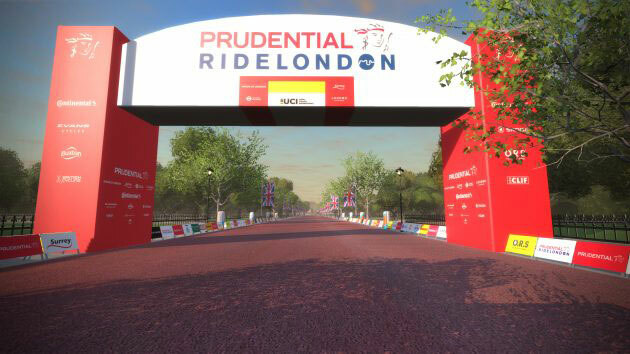 Usually the race event calendar will updated by ZwiftHQ few days before the race. Hence, you have to check the Official Zwift event calendar. After register, you can continue your current ride. The joint event button will pop up usually 15mins before the race. 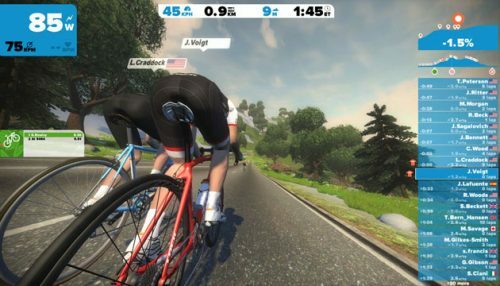 Zwift has rolled out a workout training feature. Each workout can help you achieve a fitness goal. There are two options for selecting workout sessions. 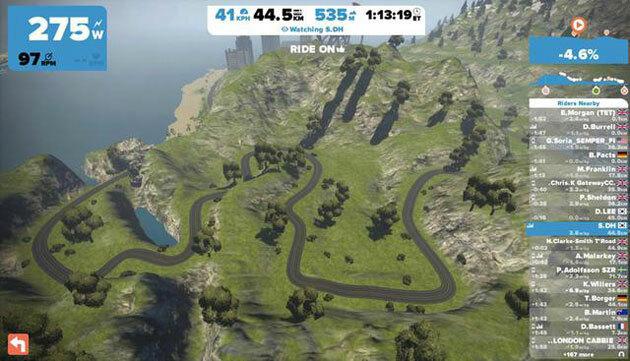 Firstly, you can create your own workout version using Zwift Workout editor which is drag and drop interface. Secondly, select the pre-made workouts, do a FTP (Functional Threshold Power) test. How much does it cost for subscription? Zwift introduced a monthly fee of USD $10 but you can get 7 days free when registering. Shop Online for indoor bike trainer. 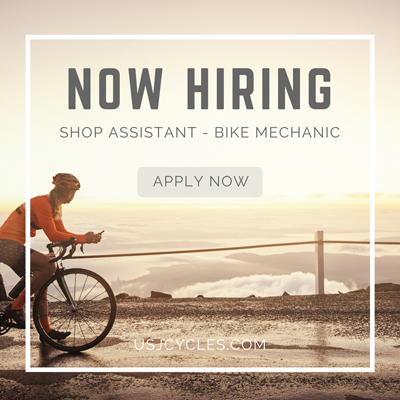 Join the world’s largest cycling community making fitness social. This entry was posted in News and tagged elite trainers, minoura malaysia, tacx trainers.